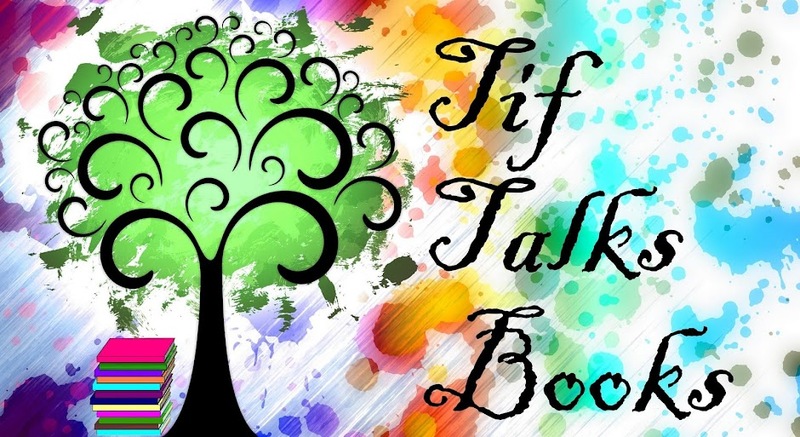 I am Tif, author of Tif Talks Books since May 2007. 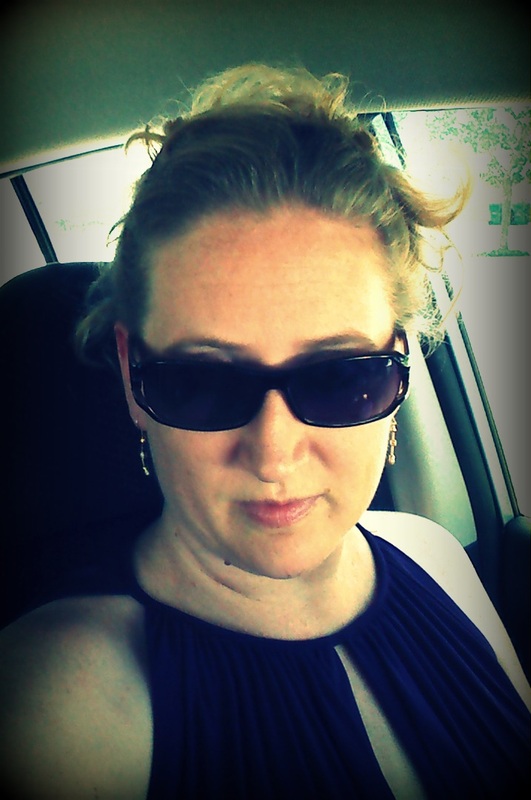 I am a daughter, mother, wife, avid reader, literacy advocate, and freelance writer to name a few of my roles. From this brief description, you can tell that I wear a variety of hats, many of which are reflected here on the site. Examples include reviews of books for the whole family, literacy tips and conversation, and chatter about the process and path of writing. Other facts about me . . . I am currently a freelance writer and am also a co-founder/organizer of Armchair BEA as well as Book Bloggers International! If you have further questions about me or Tif Talks Books in general, please let me know.